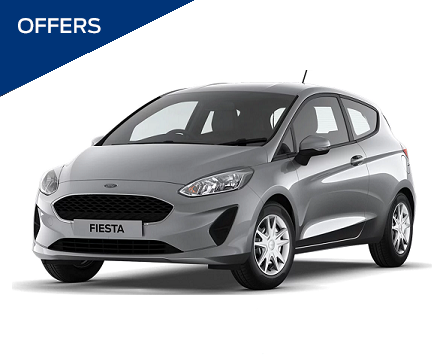 We have large savings on offer against our stock Fiesta Zetec 1.1 85ps. The vehicle is in Moondust Silver and is fitted with Rear Privacy Glass, City Pack, Spare – 14″ x 5.5 Steel Wheel. Available for fast delivery. Click Here to find out more and see all finance options available. 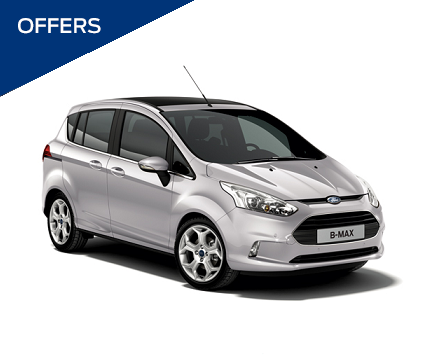 Save £2,255 on our stock B-Max Zetec Navigator, 1.0 Ecoboost 125ps in Moondust Silver. Loaded with Spare Wheel – 14 inch Steel Wheel, Rear privacy glass, City Pack and available for fast delivery, this an excellent choice for many. Click here to see the offer. 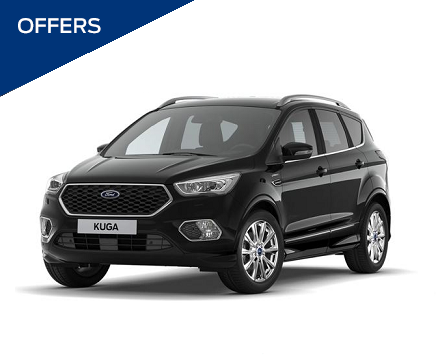 Save £4,678 on our stock Ford Kuga Vignale, 2.0 TDCi Diesel 180ps Engine, Manual Gearbox with Black Metallic. Fitted options include Appearance Pack, Heated Steering Wheel, Vignale Bumper Styling Pack, 19″ Vignale Alloy Wheels, Retractable Tow Bar. Click here to see the finance options available. Receive your own personalised quote, use the form below to submit your details and our sales staff will be in touch quickly with pricing options on your model of choice.